Guaranteed fastest vpn and one of the speed vpn Sweden with three vpn server locations and highest level of security worldwide. FrootVPN Sweden VPN service lets you enjoy blocked contents or websites with geographic restrictions anywhere you connect from. Even in Sweden where there’s a high internet privacy, constant threats and surveillance still loom. FrootVPN offers the strongest type of encryption (2048-bit) supported in SSL-secured servers to protect your online privacy against those who’d want to get their hands on your private information. 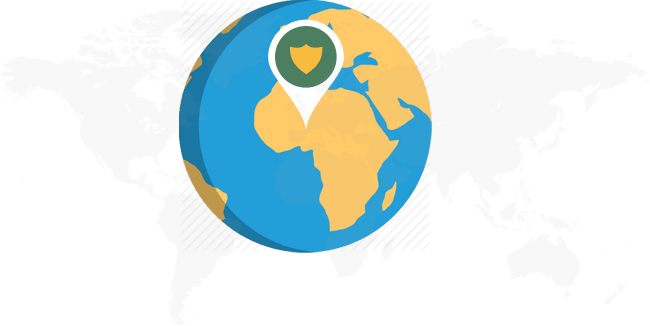 Protect your online identity from threats imminent in using unsecured WiFi connections and hotspots with FrootVPN’s best VPN service, which offers end-to-end encryption for optimum security. 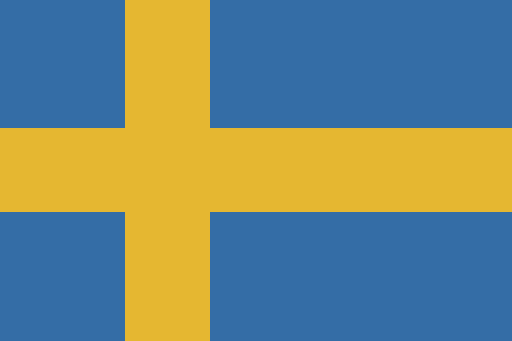 One way to access local Swedish channels such as the stations under SVT (Sveriges Television) - SVT1, SVT2, and SVT World, TV4, SBS Discovery TV and others, is using Sweden VPN service. Furthermore, even if you’re in Sweden, accessing websites and channels restricted to UK and US is also possible while using FrootVPN. Don’t let cybercriminals to freely come in and intercept your precious data. While using FrootVPN, all your information is encrypted with 2048-bit end-to-end encryption to make it harder for snoopers to break into. While connecting to the FrootVPN Sweden VPN service you are making yourself anonymous, disabling hackers and internet spies into knowing who you really are on the internet. Your IP address will be hidden, making you and your information untraceable and harder to be identified. No logging of your online activities is allowed while connecting to FrootVPN, as part of our commitment to provide you with complete online security. Likewise, ISP data retention and sharing is highly avoided to avoid any intervention between service providers and third parties.